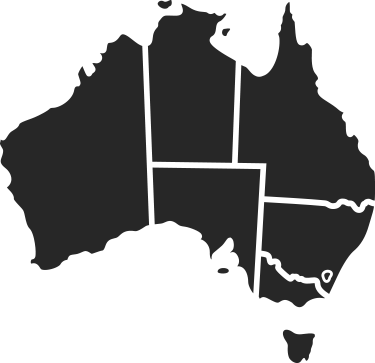 With an ageing Australian population, older people comprise an ever-increasing proportion of the consumer market. What does this mean for older consumers and for the markets they engage with? How do we move past stereotypes to better identify and meet the needs of a dynamic, diverse group of people spanning the age range from 50 to 100? In rapidly changing markets, how do we ensure that older consumers can retain and exercise a high level of choice, navigate key challenges, avoid exploitation and protect their rights? 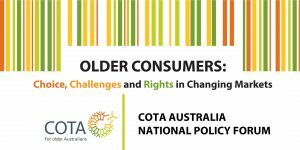 The 2018 COTA National Policy Forum brings together older consumers, consumer advocates, academics, regulators and sector experts to closely examine the challenges and opportunities facing older consumers in current and emerging markets; and to identify the priorities for ensuring their voices are heard in consumer policy, regulation and market practice. Tan Nguyen, President, Australian Dental and Oral Health Therapists’ Association Inc.